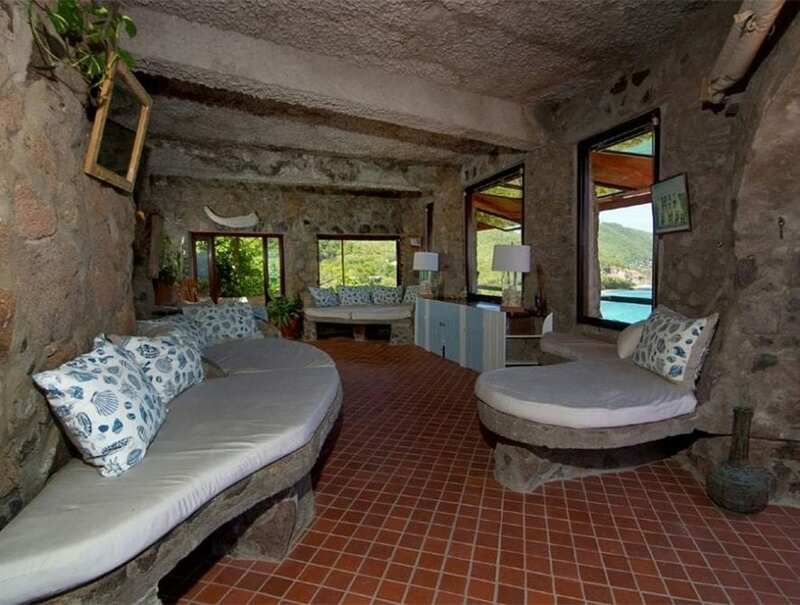 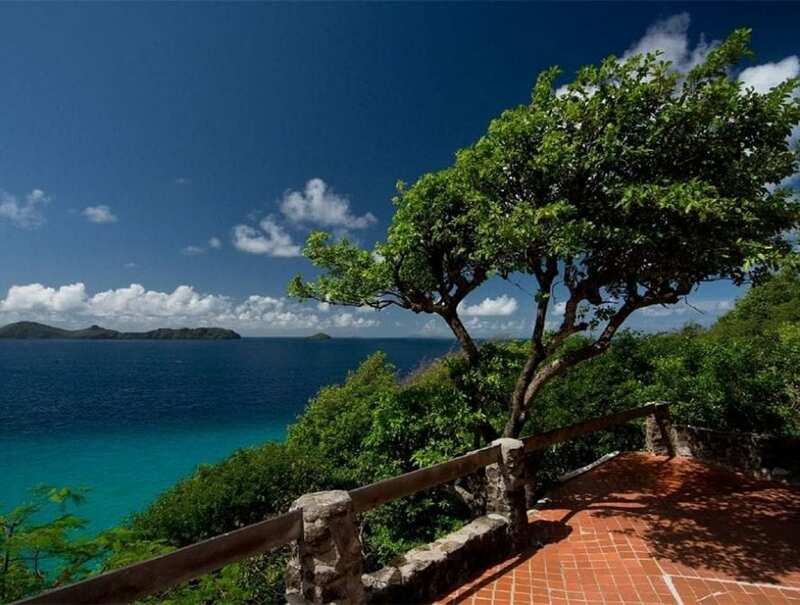 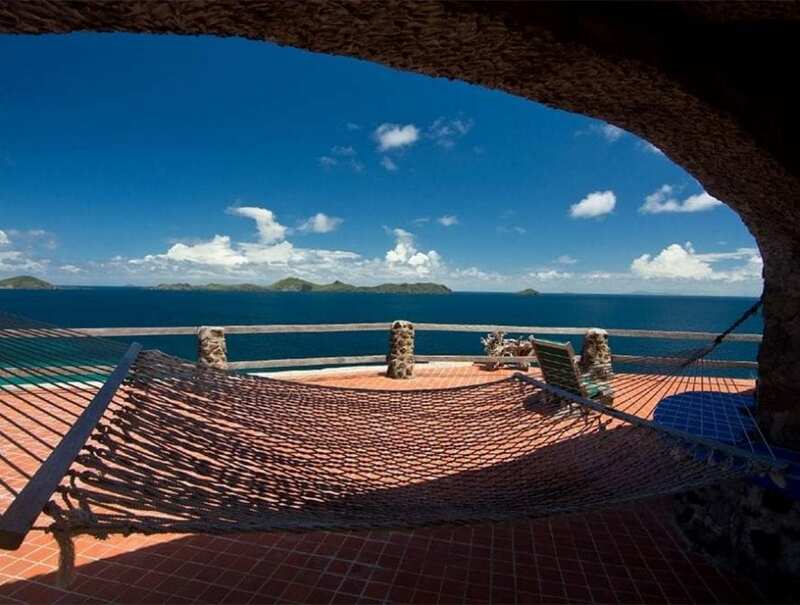 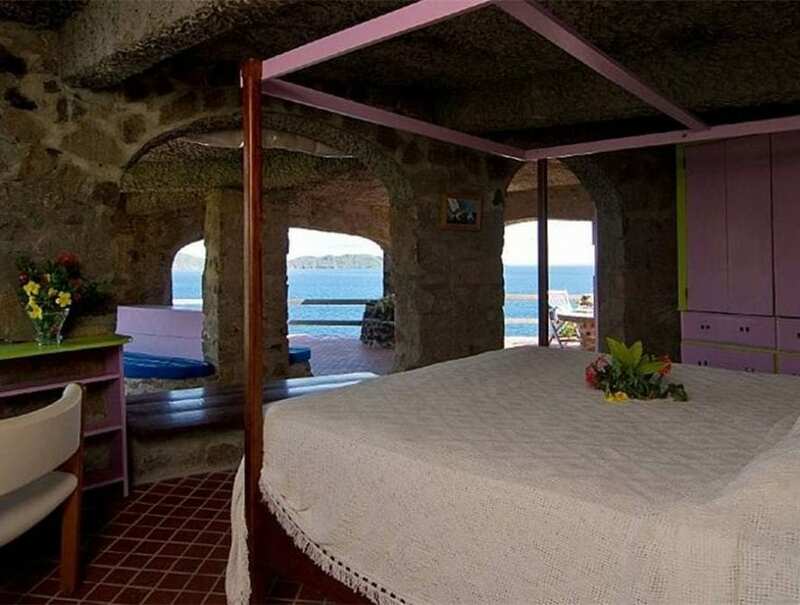 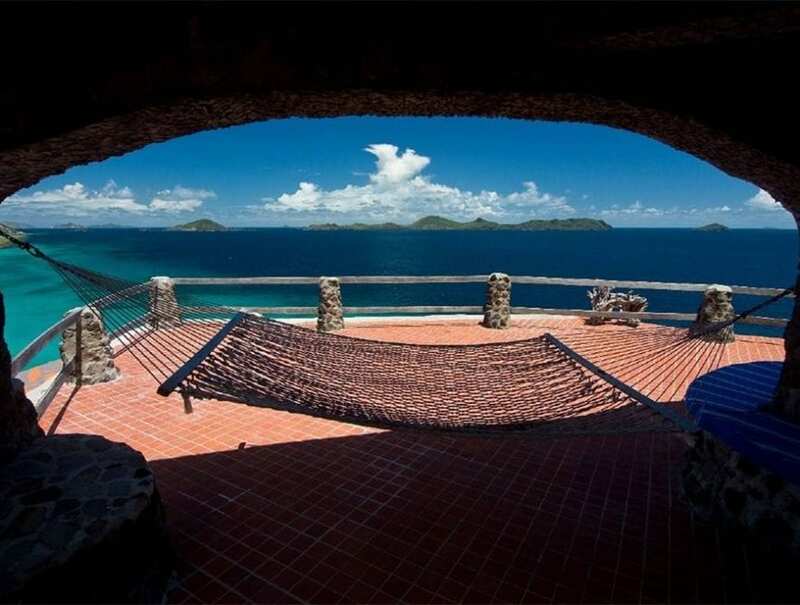 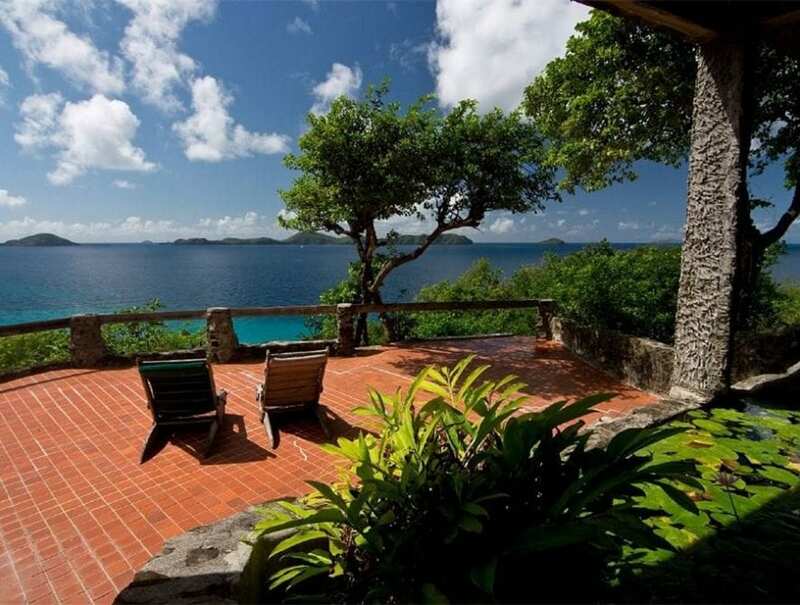 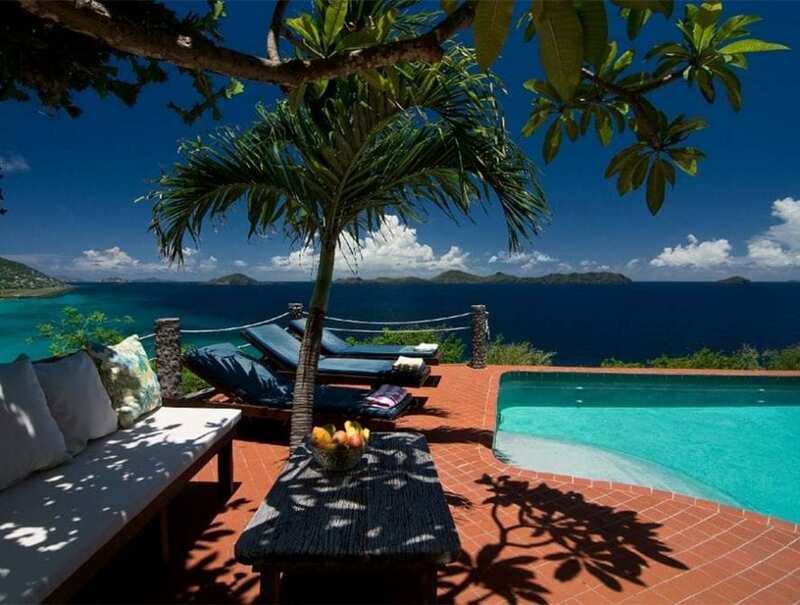 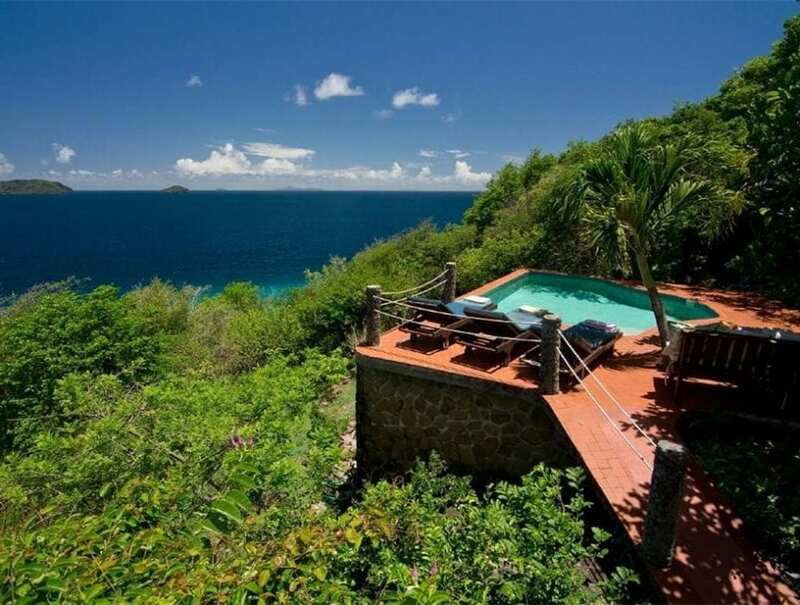 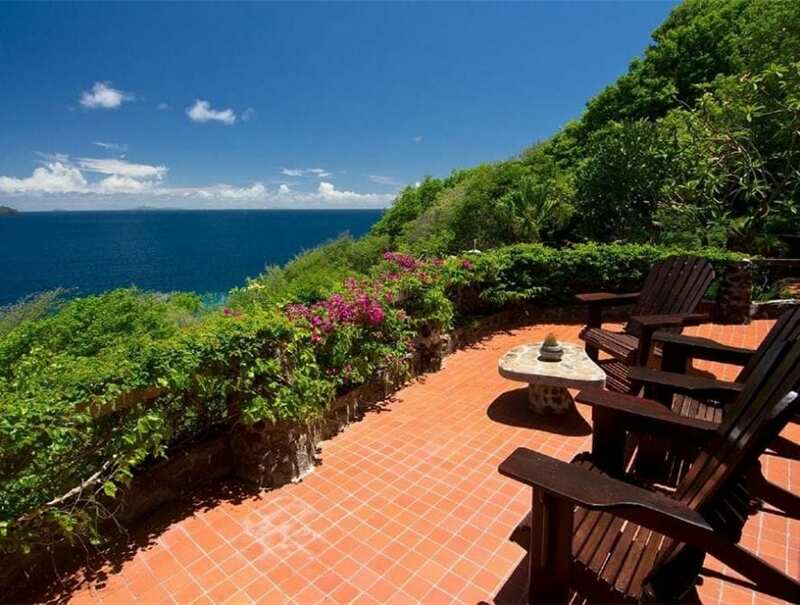 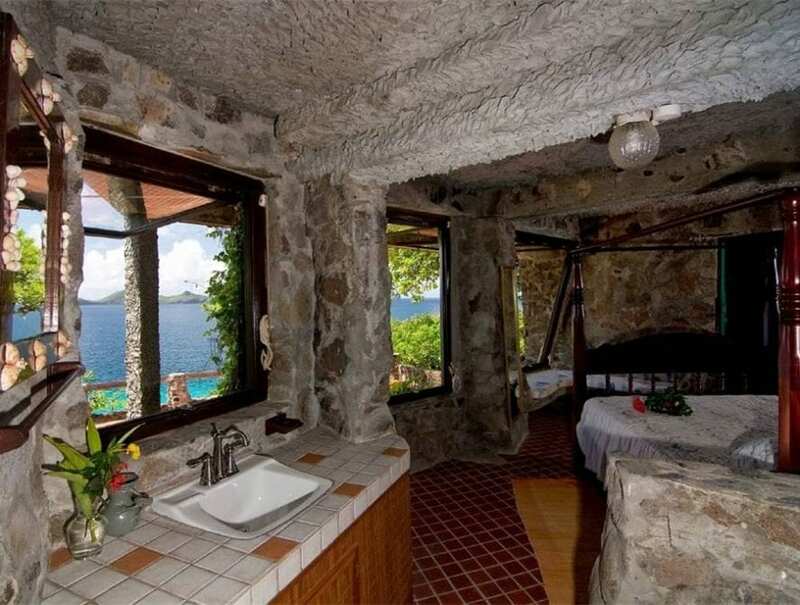 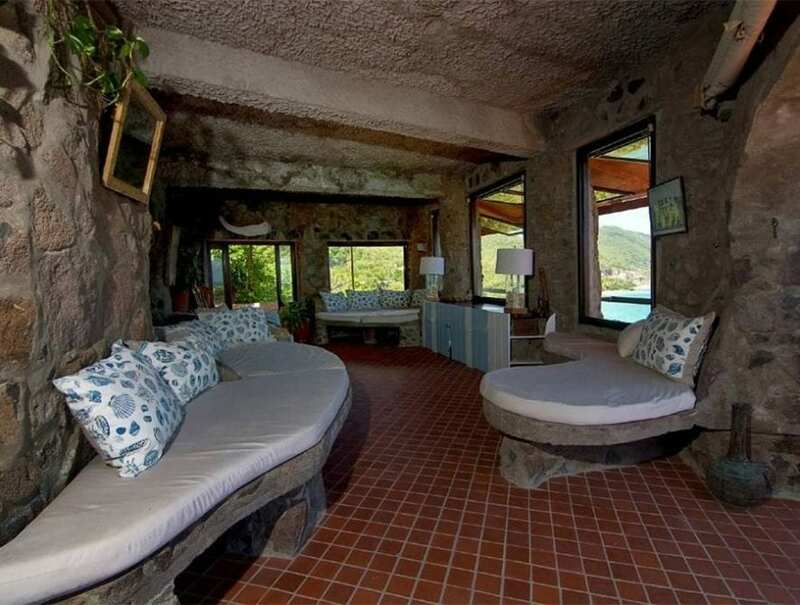 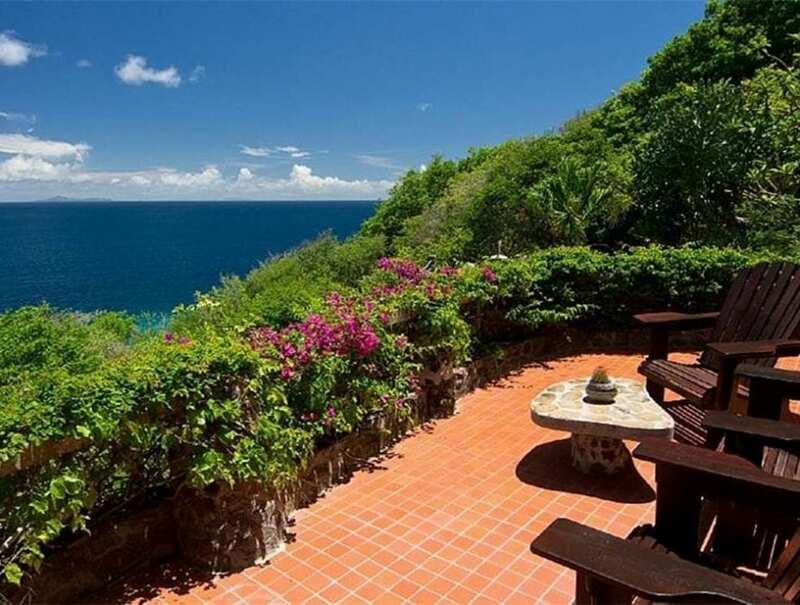 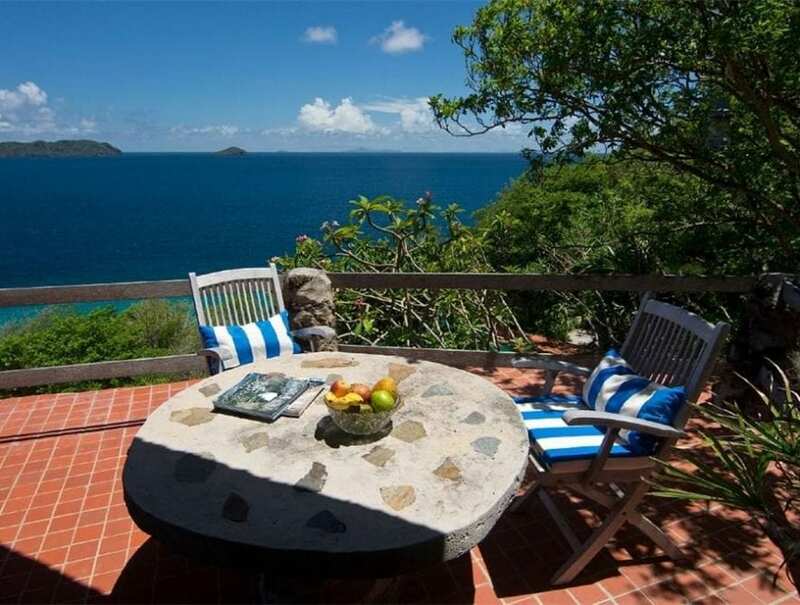 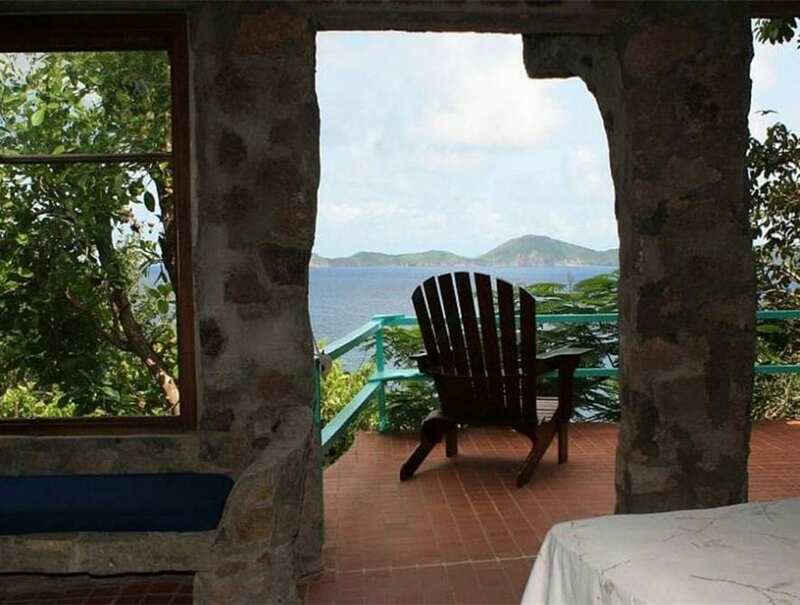 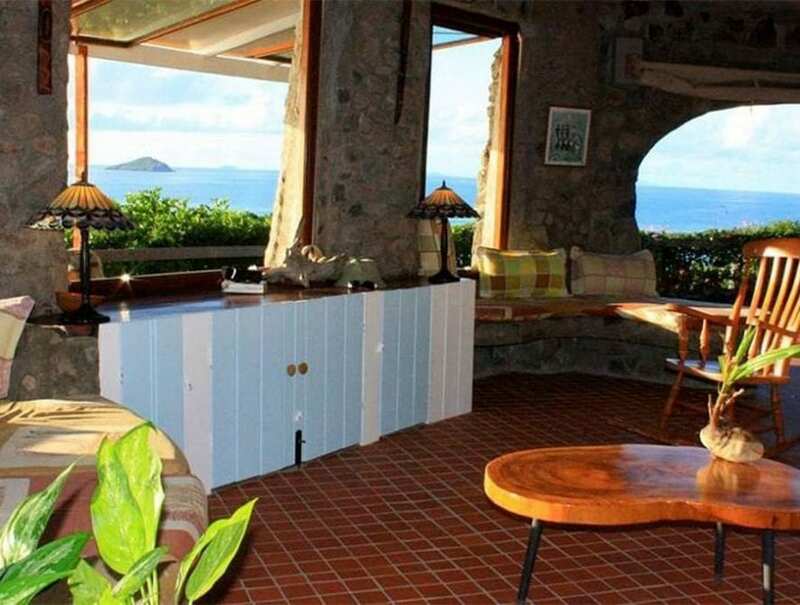 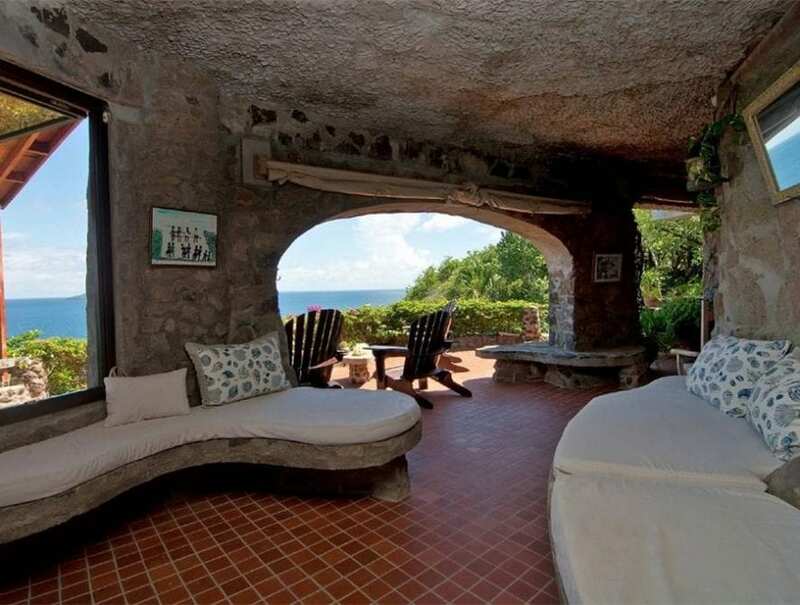 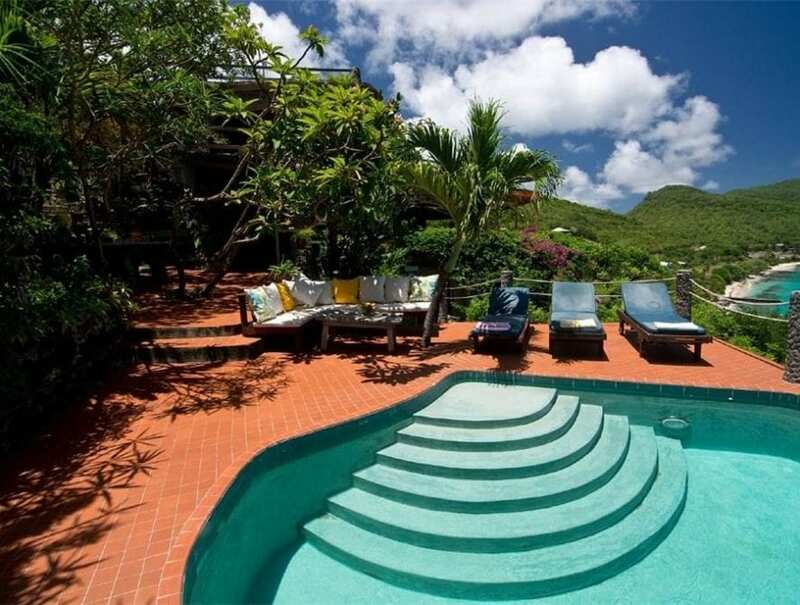 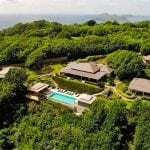 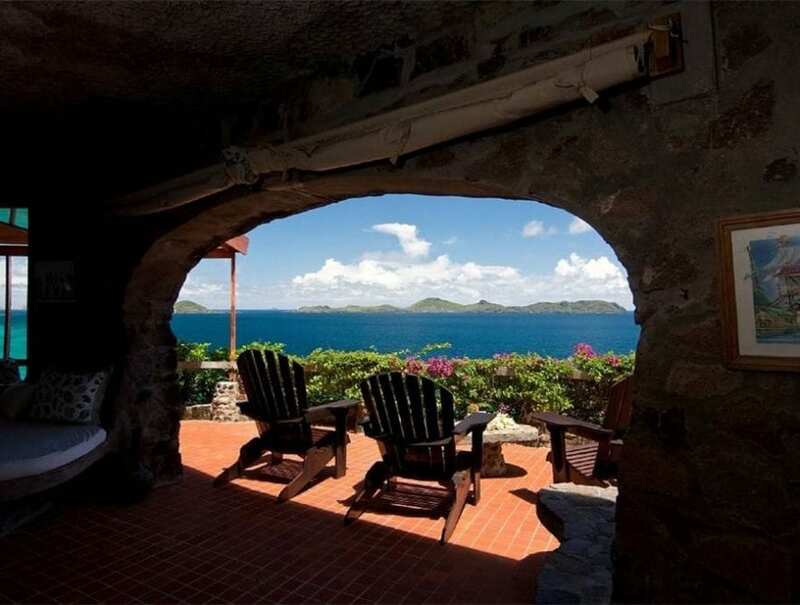 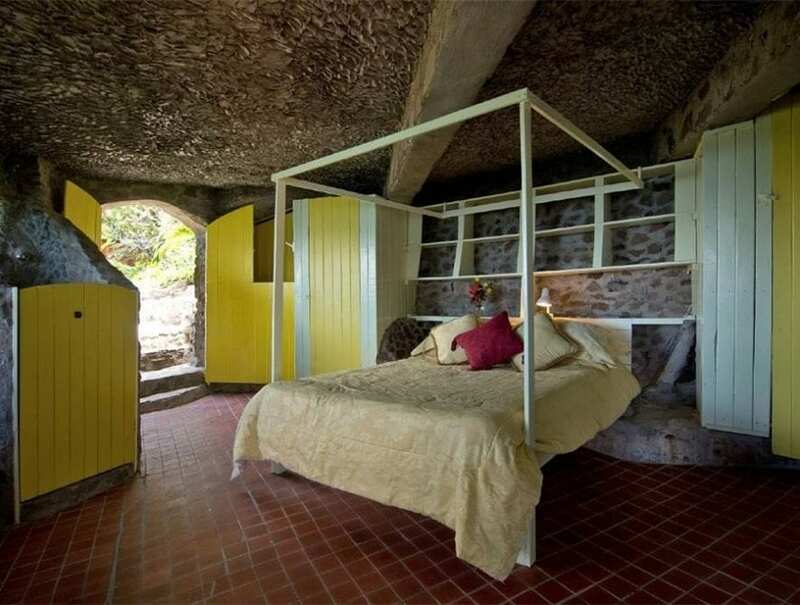 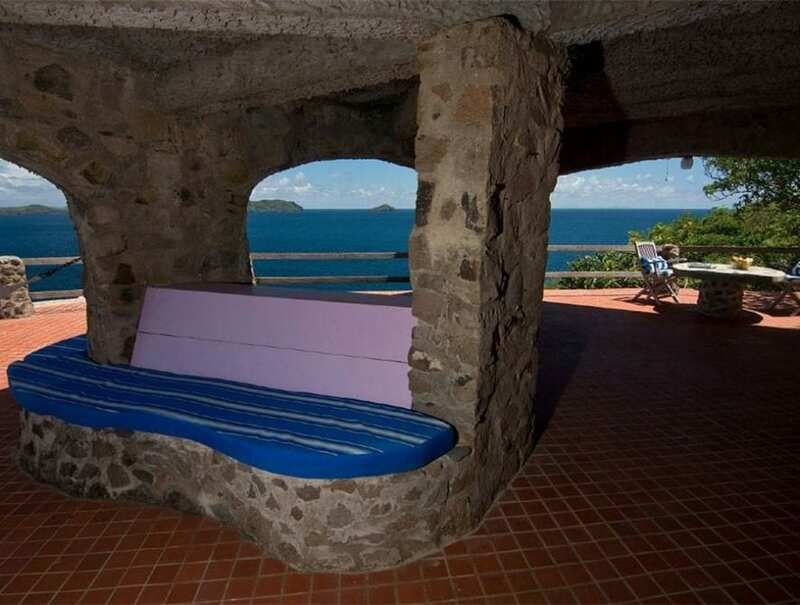 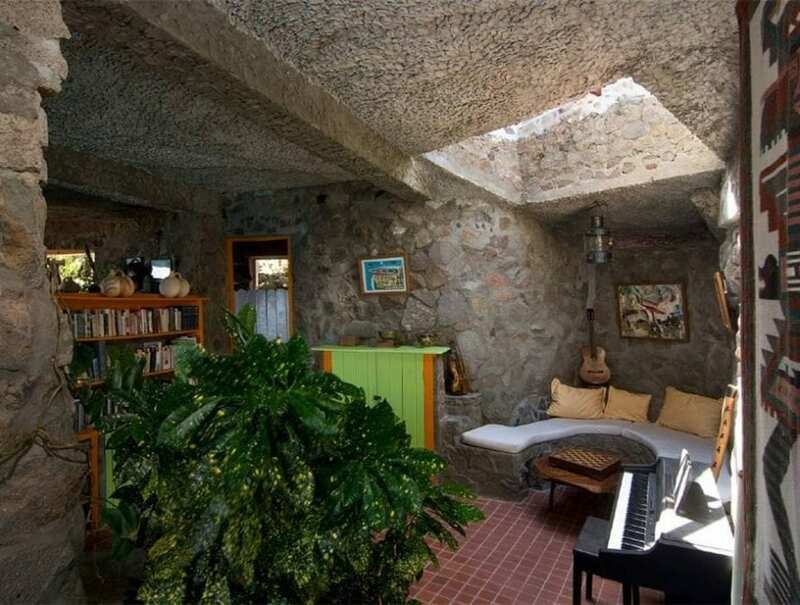 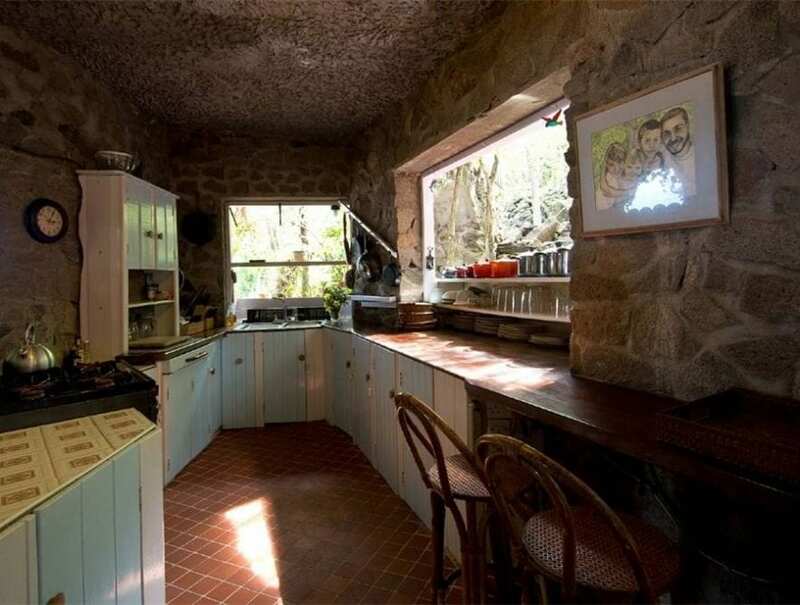 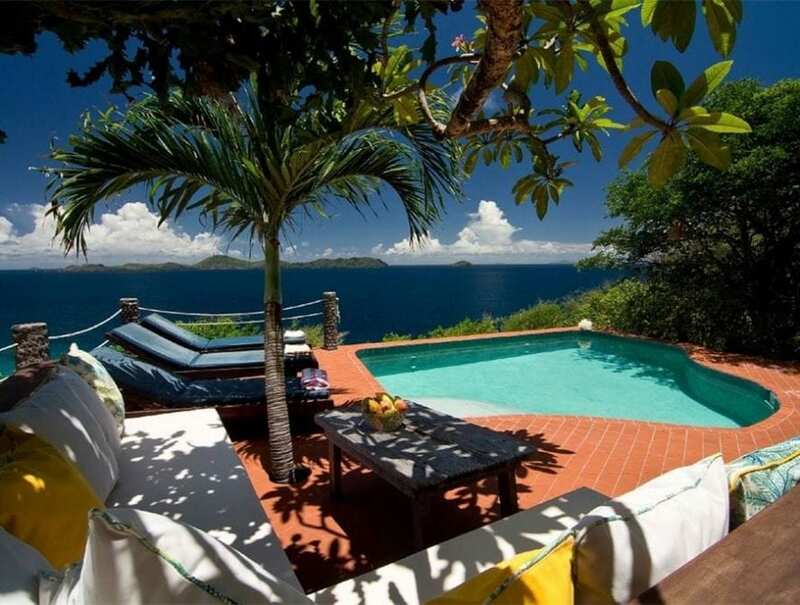 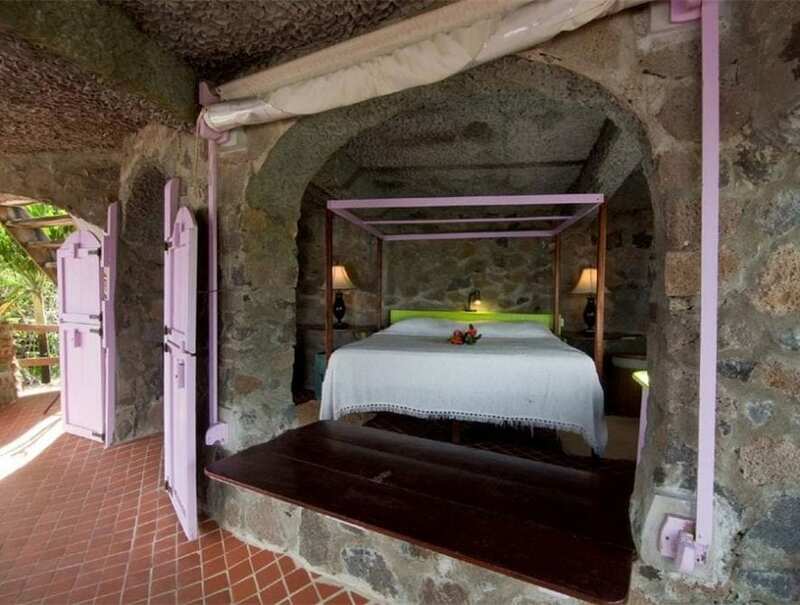 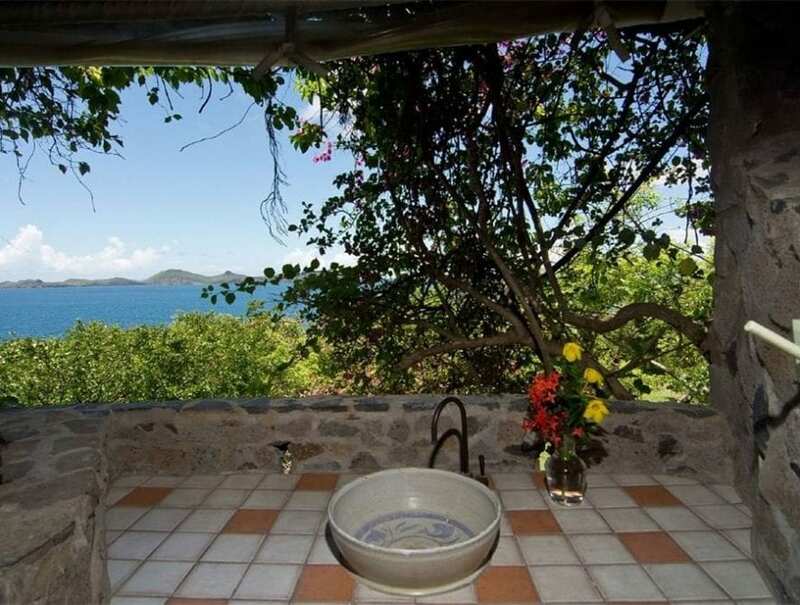 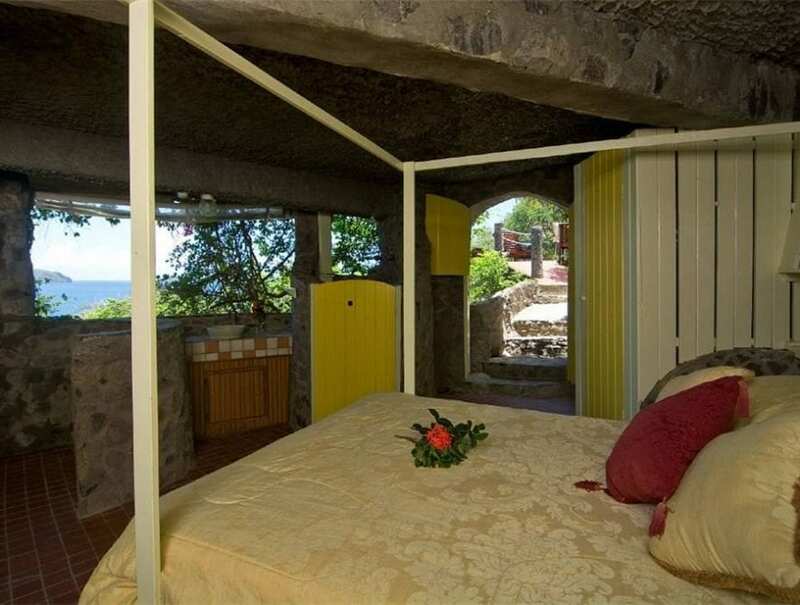 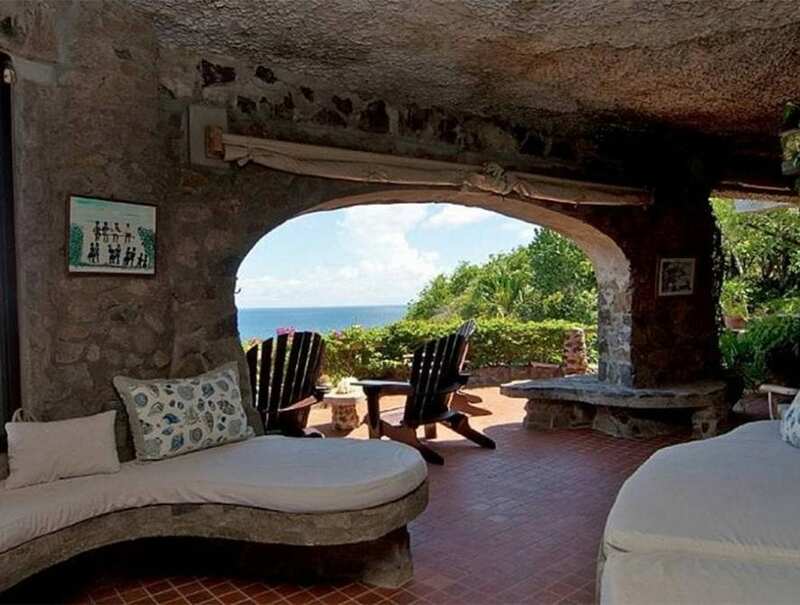 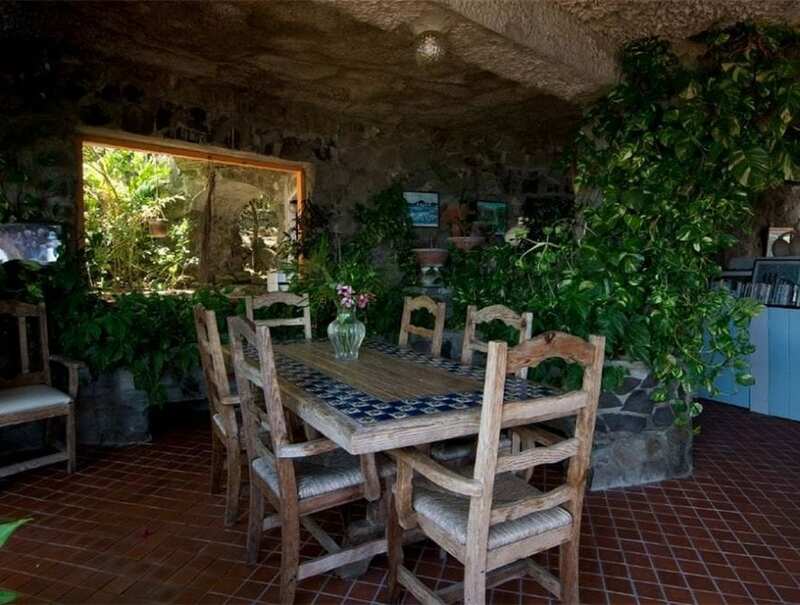 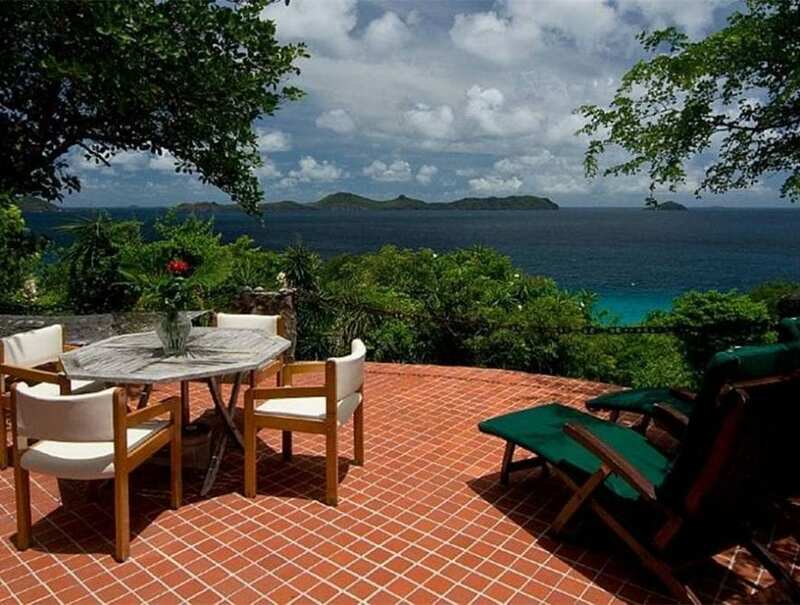 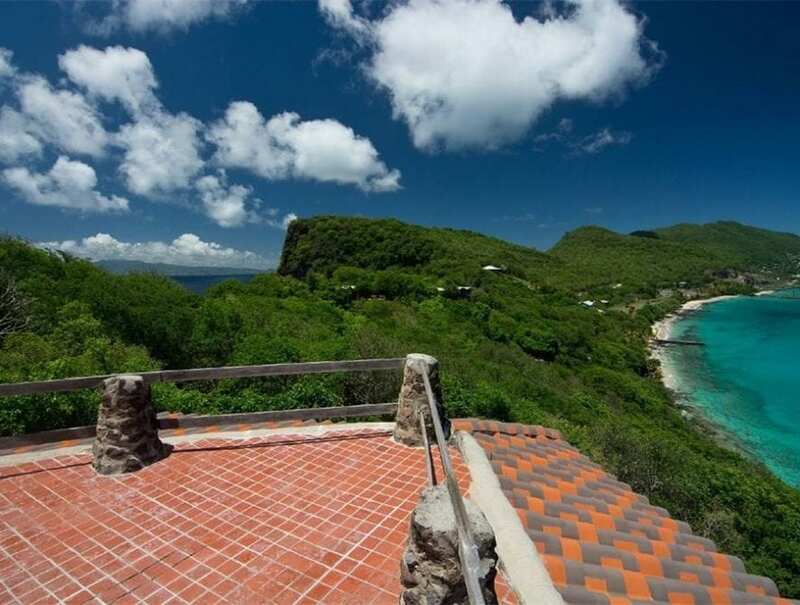 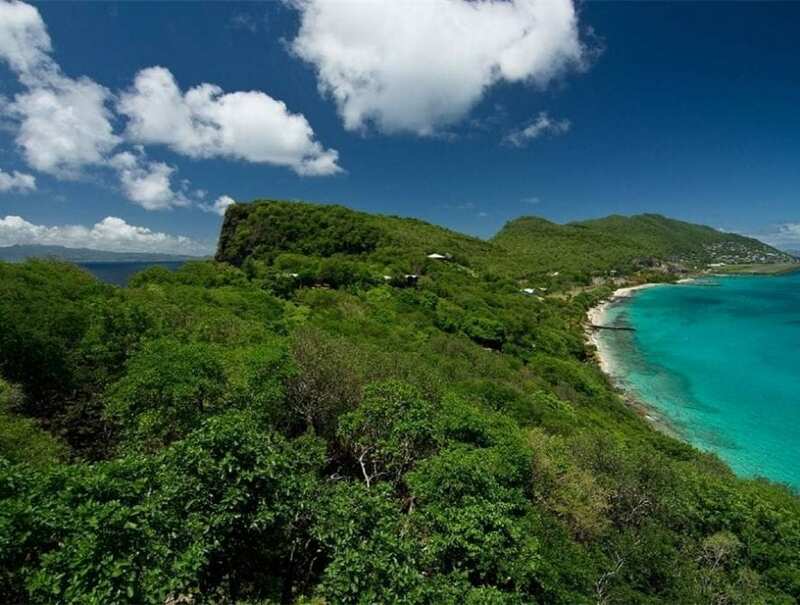 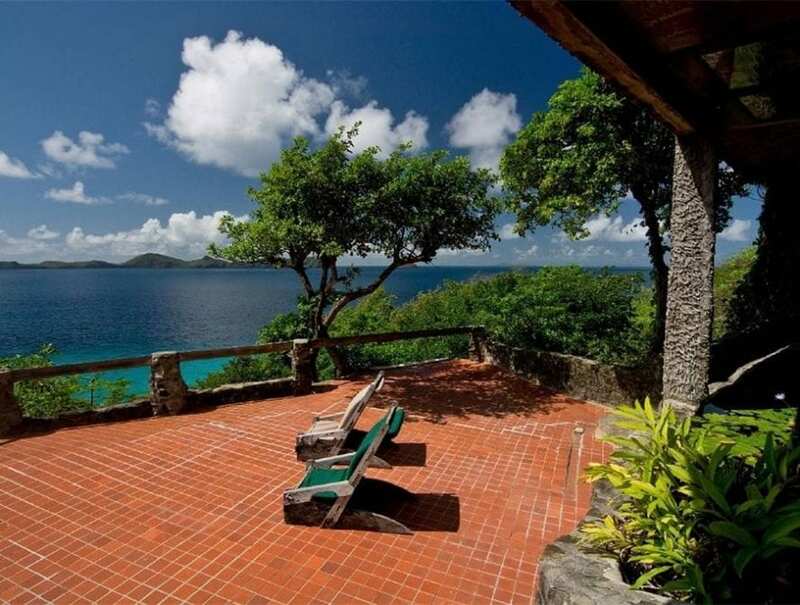 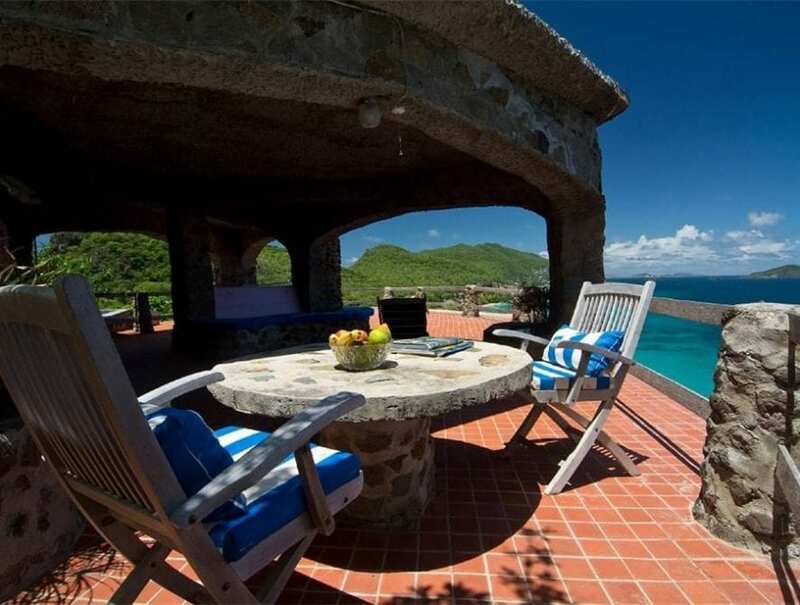 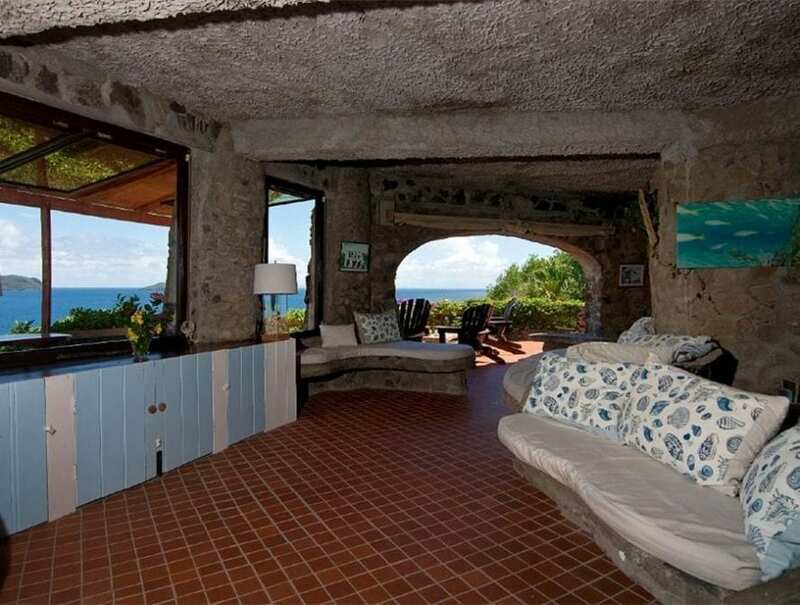 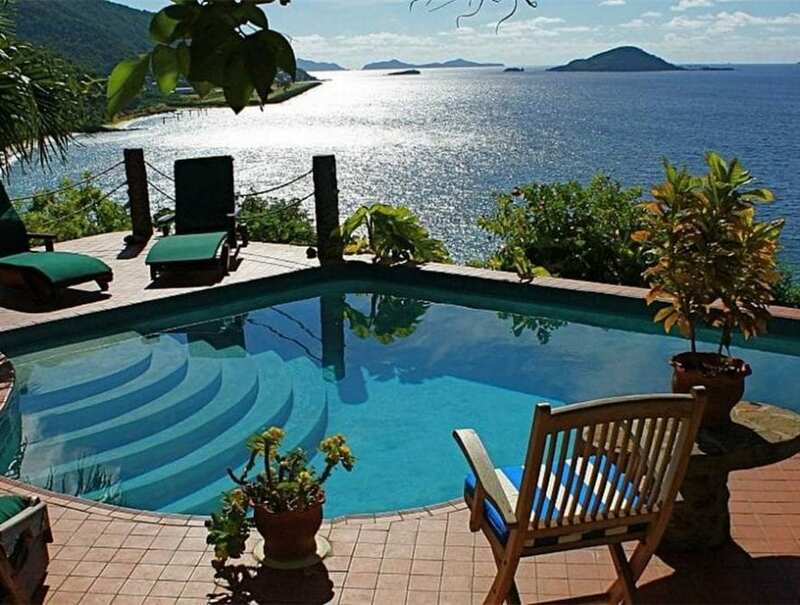 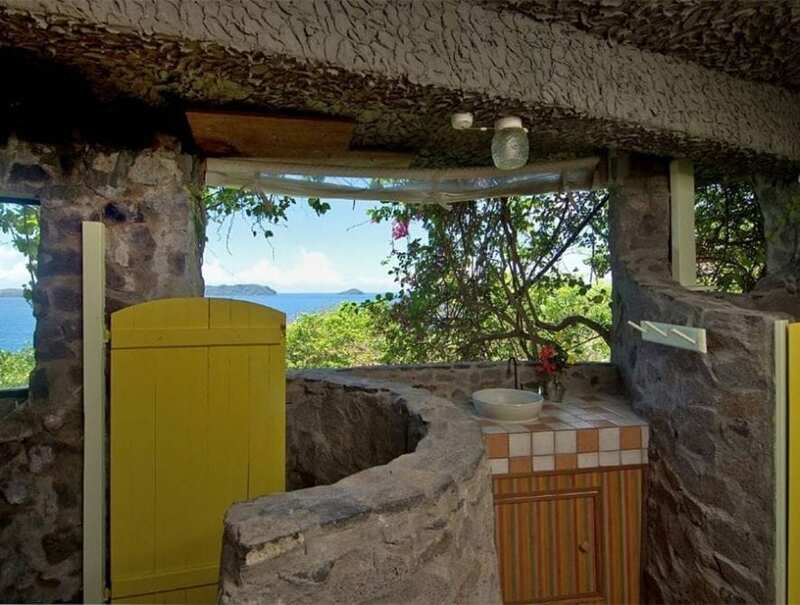 Tranquility is a stunning stone built eco-villa that offers the chance to live in harmony with the beautiful tropical surroundings of Bequia. 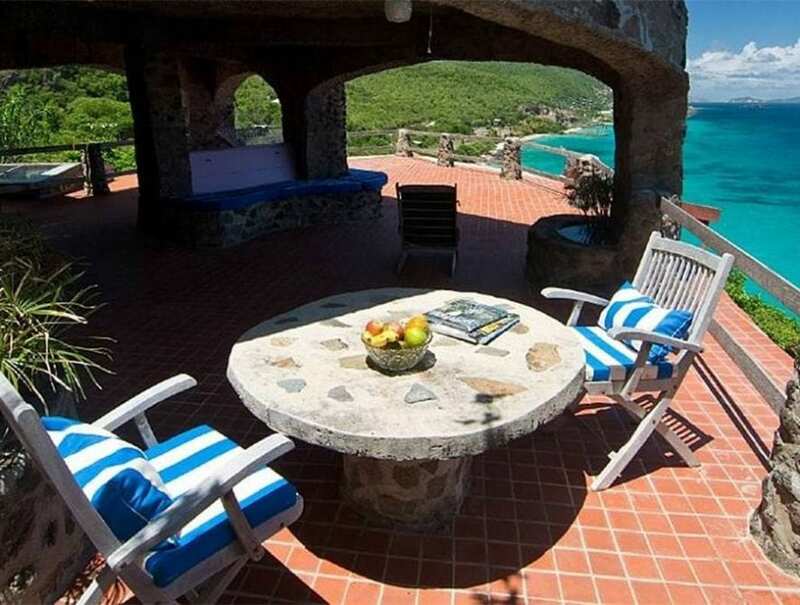 Featured in home and design publications all over the globe, this piece of architectural paradise offers a true fusion of modern design and nature’s artwork with instant connection to the 35-acre Moon Hole private nature reserve. 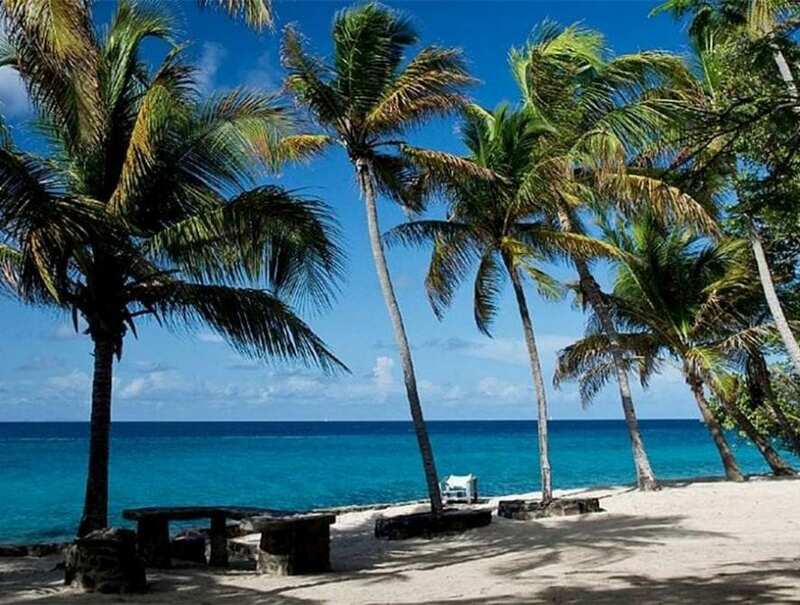 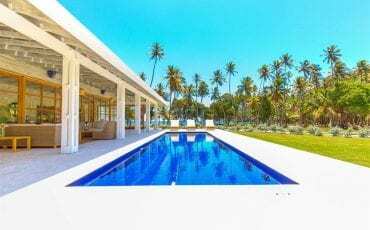 This hand-built property harnesses the natural power of the tropical climate; the hot water and electricity are generated by sustainable solar and wind power, ensuring the villa and surroundings exist in perfect harmony. 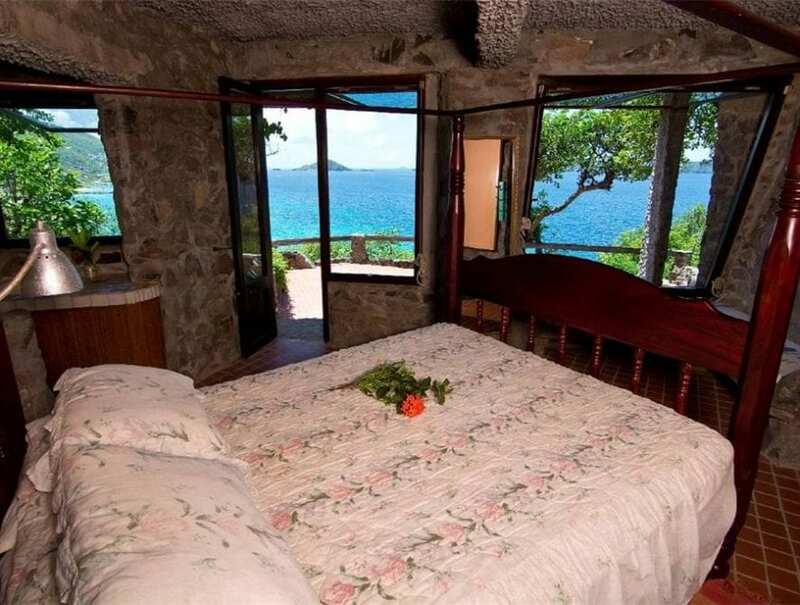 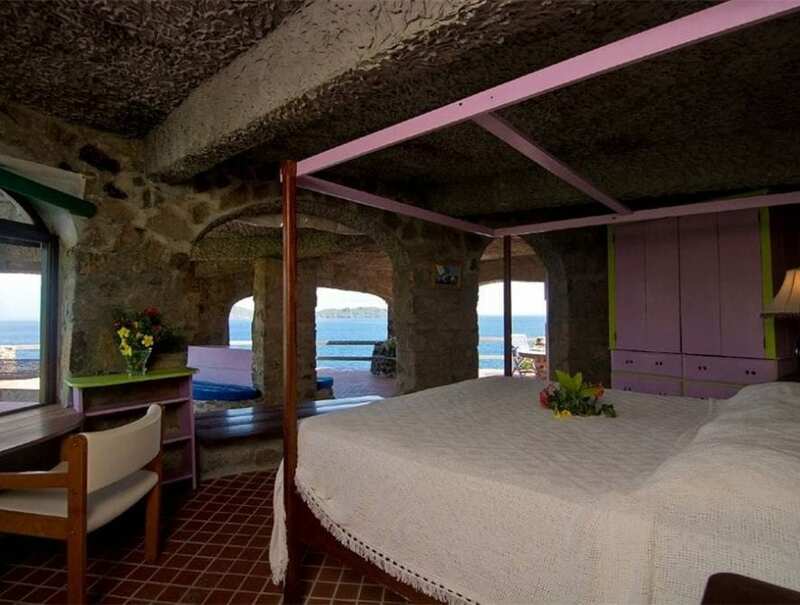 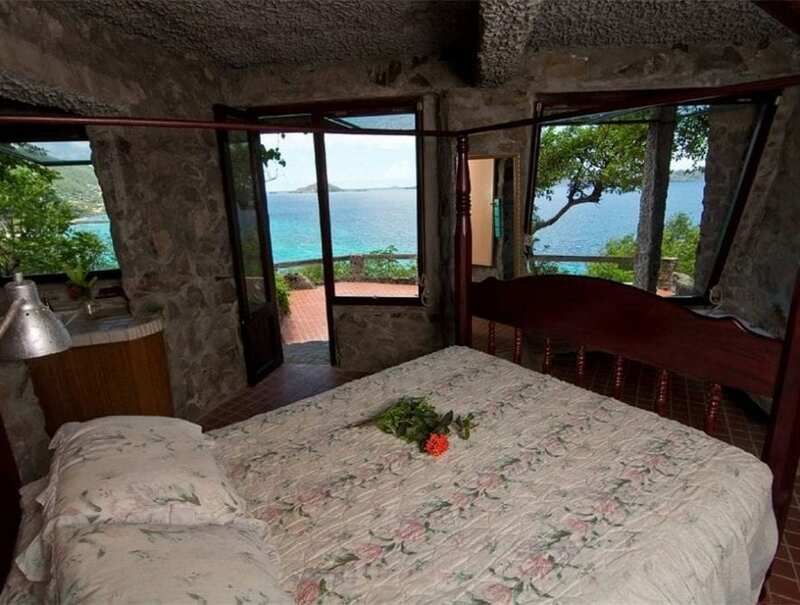 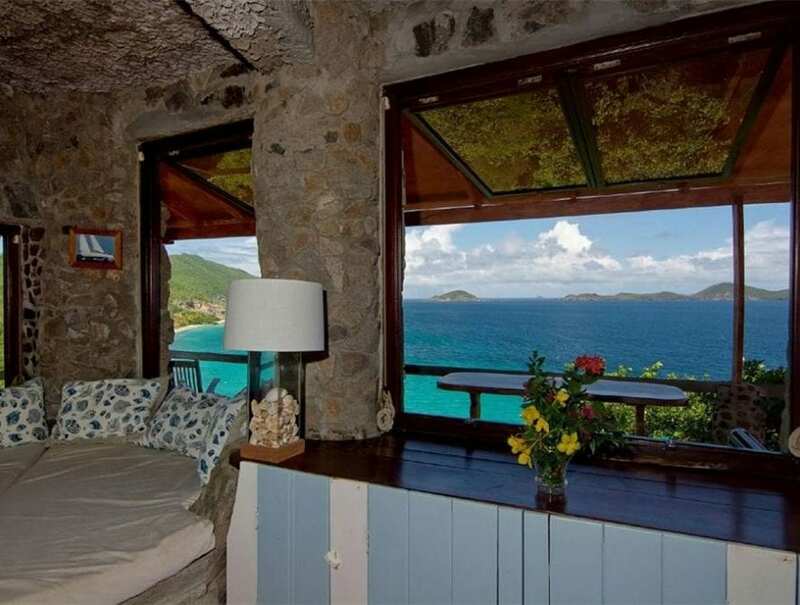 Each of the villa’s four en suite bedrooms comes complete with its own unique panorama of the beautiful Moon Hole peninsula and the turquoise waters of the Caribbean. 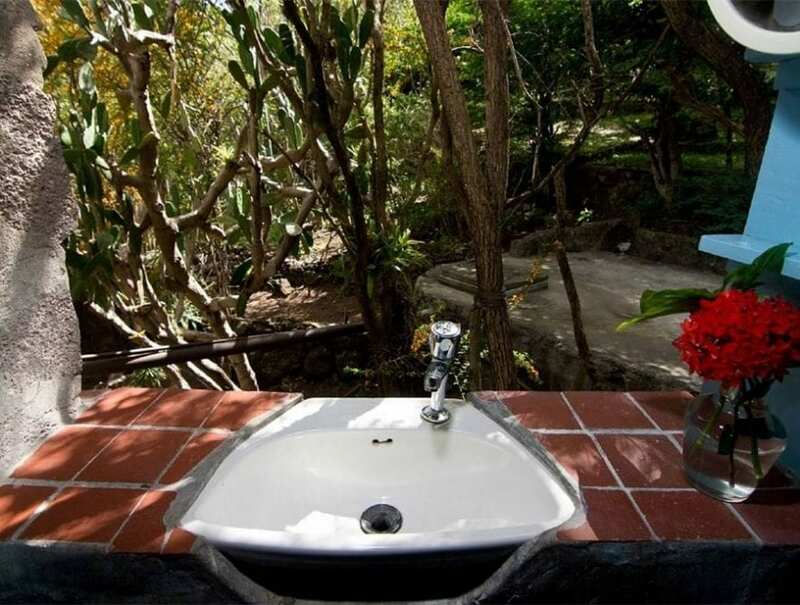 With every room enjoying a private patio, spa-style bathroom and walk-in dressing area, there is a distinct feeling of tranquility in each bedroom sanctuary. 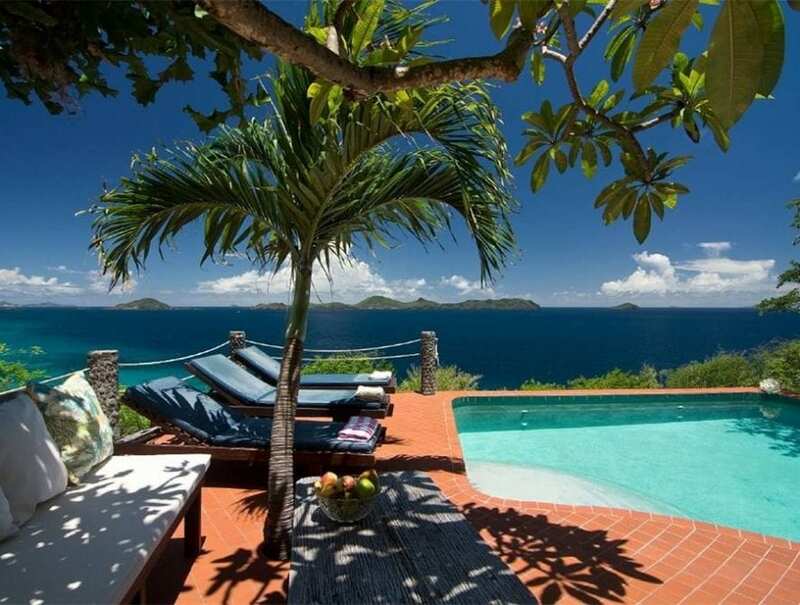 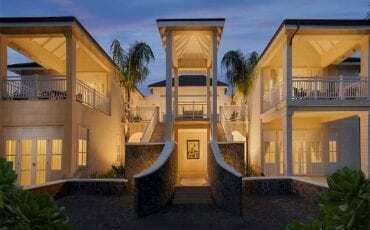 Built on a ridgetop and split over four levels, the villa has a naturally light and airy ambience, assisted by the cooling south-eastern trade winds that ensure a comfortable climate all year round. 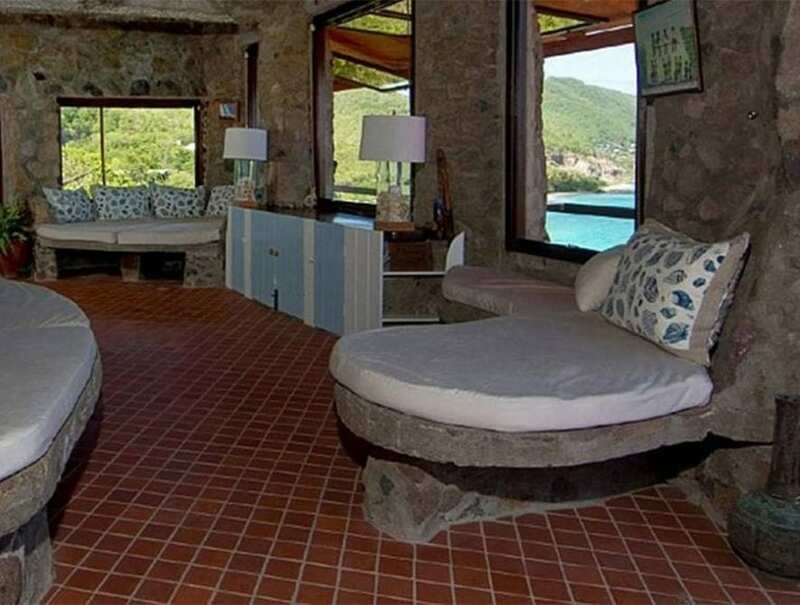 The master suite on the top floor is a design masterpiece, offering an expansive space open to the striking natural elements of the Caribbean via the private sun deck.